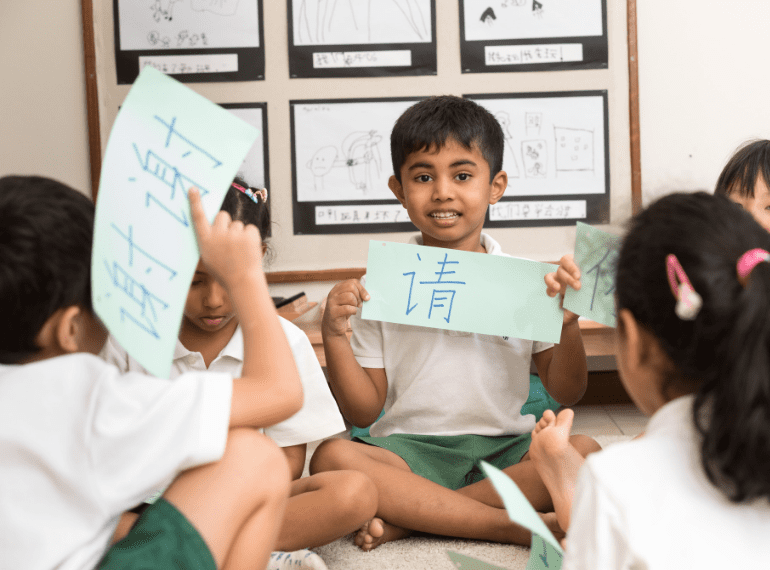 Come and experience the EtonHouse approach which nurtures a genuine enthusiasm for learning – in both English and Chinese! Experience for yourself why EtonHouse Pre-School at Upper Bukit Timah is suited for your child from its distinguished curriculum, strong bilingual programme and innovative facilities. EtonHouse students always talk about free play time on “Level 5” of the school. What makes Level 5 a favourite among students and parents in 215 EtonHouse? Visit to find out! ($535) for parents who RSVP through this link.